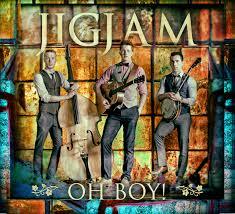 Yet another year has rolled by since the last Deering Banjos/Eagle Music celebration - how time has flown! 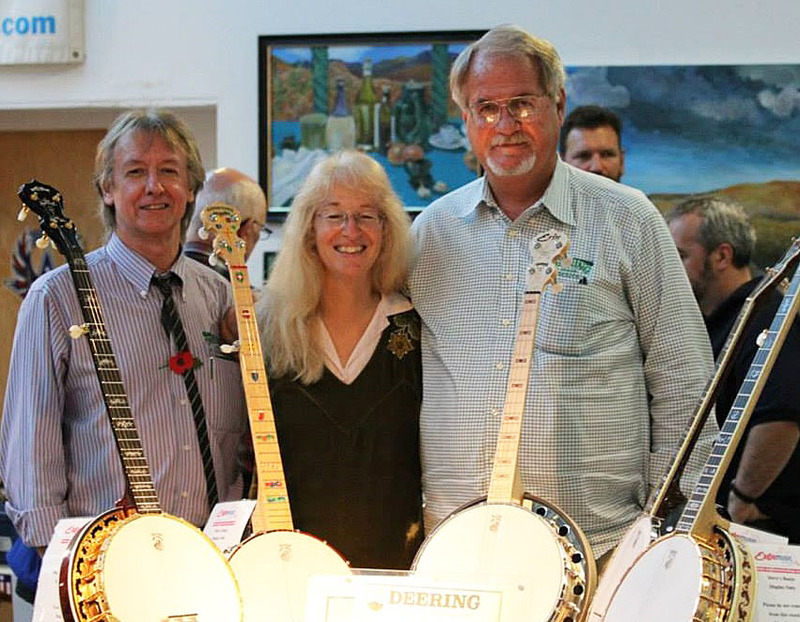 But here we are again and on Saturday 7th November, Eagle Music will hold the Deering Banjos 40th Anniversary event at the North Light Gallery in Huddersfield. You can read my review of last year's event here but let me tell you about the 2015 event. As already mentioned, this is a celebration of Deering Banjos' 40th Anniversary and the ninth consecutive year that Eagle Music will be the No. 1 world dealership for the Deering Banjo Company. Like previous events, the day will have a very full programme - more of which shortly - but, before we go any further, I want to state that non-banjo players (such as myself) will find the nature and quality of the workshops appealing, the insights from musicians into their playing and performance enlightening - though there is a clear risk of finding yourself wanting to have a banjo for Christmas (or earlier - see 40th Anniversary deals below*). The close working relationship between Deering Banjos and Jens Kruger is widely known and it is a delight to report that The Kruger Brothers will, once again, be appearing at this Deering Banjos/Eagle Music event. Jens, Uwe & Joel be holding an on-stage Performance Workshop during the afternoon as well as the (now traditional) Audience Group Performance - practice 'Oh Susanna' in readiness! Here is Cumberland Gap from last year. The day will conclude with a concert by The Kruger Brother - it is worth stressing that this will be their only UK appearance this year. Greg, Janet & Jamie Deering will talk about their 40 years of banjo making and, last year, Greg could be seen discussing banjo set-ups and more with attendees. All this is in addition to a full range of Deering banjos and accessories on display (and to be played) and (from experience) staff from Deering and Eagle Music ready to discuss and advise on your requirements. *There will also be some '40th Anniversary' special offers! The event is held at The North Light Gallery, Armitage Bridge, Huddersfield and the North Light Cafe will be open for food and refreshments throughout the day.